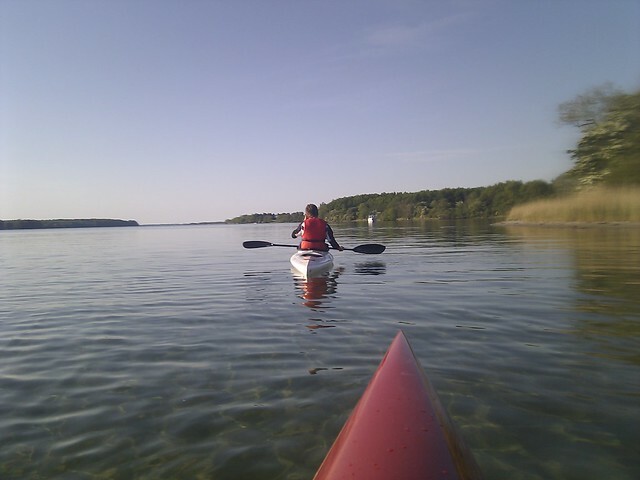 Sonderborg is surrounded by a lot of water and it is one of the best places in Denmark to kayak as it is almost always possible to find calm waters to sail in. 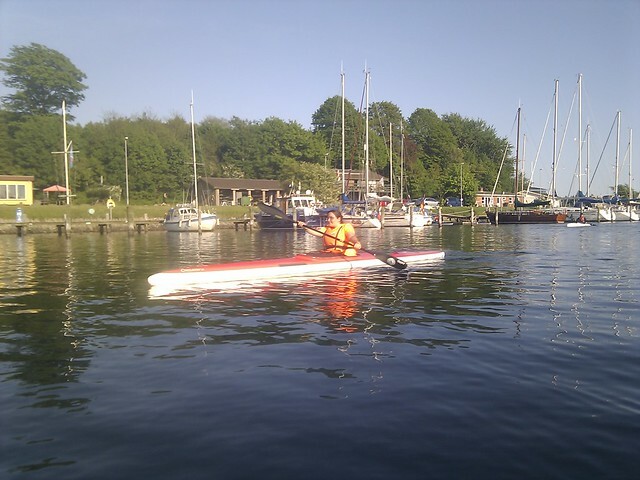 Before moving to Sonderborg I had researched what watersports there are in the area and had fallen for the idea of joining Sønderborg Kajak Klub the local kayak club. In order to be a member you have to complete a “beginners course” which is done in the spring. There are limited places available for the beginners course so it is a good idea to sign up before April 1st. The first test before you get in a kayak is a swimming test. You have to be able to swim 600 meters. After that the course starts on the water. The course is either done over 8 evenings or throughout a weekend + one evening. In the course of the programme you have to kayak at least 50 km and be able to perform different tasks in the kayak. Parts of the requirements are that you fall in the water a couple of times. And as our course was the first of the year we got our first dip in 7 degrees water in May. BRRRRR – that sure makes your heart beat! 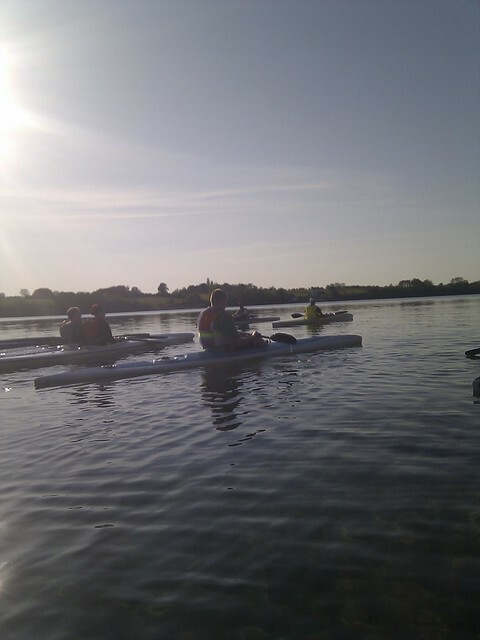 Once you have completed the course and the tests you are allowed to take the clubs kayaks out on your own. 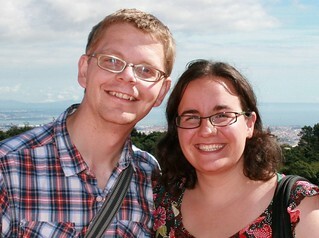 We did the course last spring and this year we have recently started to go out on our own. And it is a great experience to get out on the water. The club was started in 1938 and today it has about 250 members and 40 boats which means there is always a boat available when you want to go out. The club house is right on the water close to the new bridge. This means that you just carry your boat out of the boathouse and into the water – very convenient. Membership is 850 DKK per year, however the first year it is 1000 DKK including the beginners course. This entry was posted in Outdoors, Things To Do and Sights and tagged kayak, kayaking, sport, things to do, waterfront, watersport by Michael. Bookmark the permalink.